Whatever you do, get on my mailing list, and be the first to find out what’s going on. 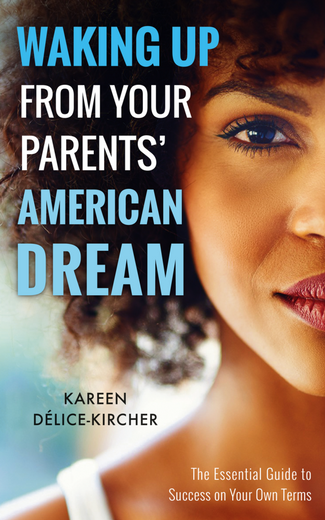 Check out my new book, Waking Up From Your Parents’ American Dream. It is chock-full of advice to help you dominate your career, or make the leap to entrepreneurship, if your heart is leading you there. My company helps technology executives take their software and operations engineers from frustrated firefighters to respected problem solvers. Learn more at DevOps Advisors; find out how teams at ADP, Ernst & Young, United Health Group and more have benefited from our work. 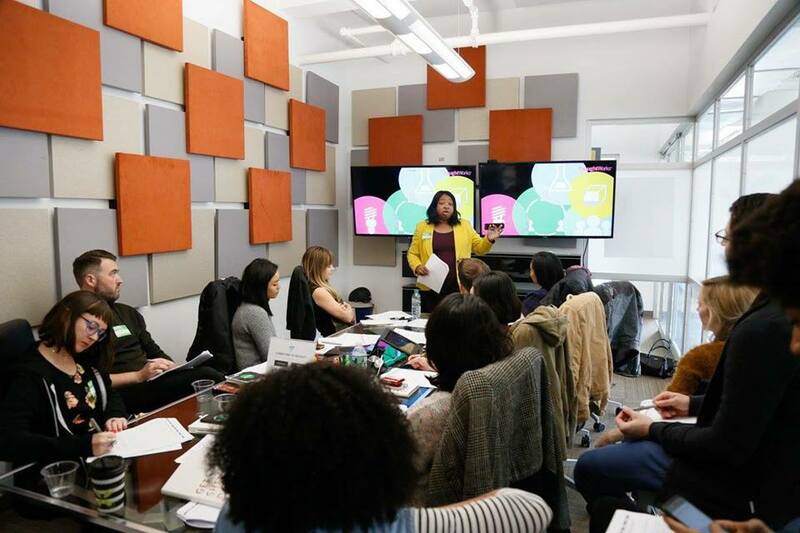 We also coach tech professionals who are stuck in a rut to figure out their next profitable step. To find out if we can help you, click here, to pick a time to talk. Drop me a line with the details: location, target audience, topic, your budget, and the date! Working for the greater good is a way of life for me. I grew my “nonprofit career,” even as I grew my vocation. It is a honor to have served on committees, councils and executive boards. My main volunteer “gig” is with NJ-Haiti Partners, which has sponsored hundreds of people to travel to the United States to expand their networks. Together with our sister chapter in Haiti, NJHP has facilitated numerous public and private sector fellowships.